The internet of things will be so large — and is such a broad topic — that there are a lot of different ways to approach it. For every person concerned about the security of the internet of things, there are other people who want to make the data it produces more sharable and portable. While some are focusing on the hardware and the sensors, there are others who believe analyzing the data from those sensors is the key. Companies can either orient themselves toward consumers or toward other businesses, and the two approaches can have wildly different goals. 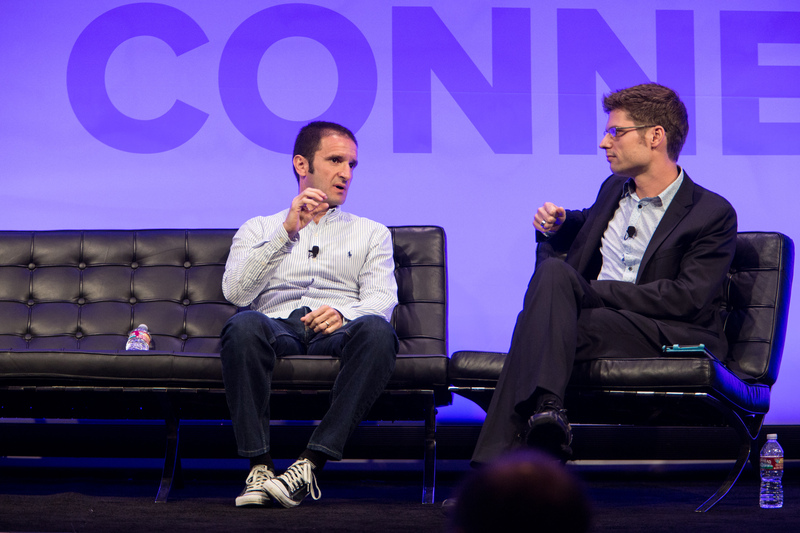 This week Gigaom held its first-ever Structure Connect conference in San Francisco. We brought together experts in the “internet of everything,” or what happens when the internet goes beyond simply transmitting information and starts becoming real. Here are some of the broad themes from our two days of panel discussions and interviews; you can check out full coverage here. Google’s connected device for the television, Chromecast, is getting a new version and a new API that will allow developers to integrate their services even more tightly with Chromecast’s new Backdrop feature. 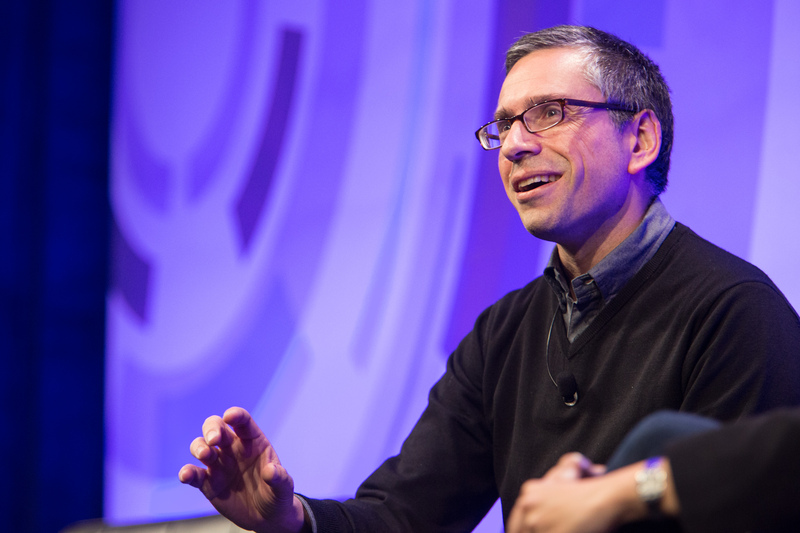 Google’s Mario Querioz said users have hit the cast button over 650 million times, and the service continues to grow. One of the best consumer tools for taking advantage of connected devices is IFTTT, which glues together services and devices by giving users the ability to specify “If this happens, then do that.” IFTTT is planning to introduce paid premium services in the coming months, according to CEO Linden Tibbets. Once you buy one connected device, you’ll buy more, according to SmartThings CEO Alex Hawkinson. Users who first log onto SmartThings.com usually start with around five connected devices, but a month later, they have 10 on average. “Users will buy a kit solving a specific problem, like monitoring for moisture in their house. They will discover the other use cases in the context of our app. They’ll expand their usage into these other arenas,” Hawkinson said. It appears that consumers want a well-designed interface for the internet of things. Michael Simon, CEO of LogMeIn, said that he hears that companies want to “Nestify” their products, using the Google subsidiary as an example of a connected device that’s attractive and easy to use. Not everyone is bullish on connected technology. Ford, for instance, still sees a place for human drivers, according to Don Butler, executive of Ford’s Connected Vehicle and Services group. Although the company is working on automation technology — like lane-keeping systems and blind-spot warnings — it believes cars still need a human in the driver’s seat. “Google looks at vehicles as being independently capable — with no controls for the driver, well, actually the passenger. From Ford’s perspective, we still have a driver-centric model. We think the driver needs to be engaged,” Butler said. There’s a good deal of anxiety surrounding privacy and the internet of things. 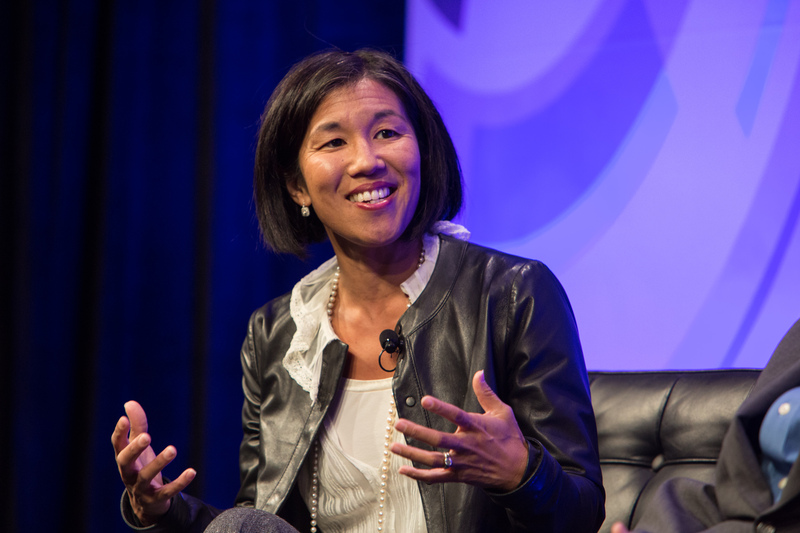 Nicole Wong, the former deputy CTO at the White House, believes this is a user interface problem as well as a privacy issue: “For many of these devices, there’s no natural user interface…it’s a design challenge,” she said. Jay Stanley, a senior policy analyst at the ACLU, worries about the chilling effect of having your metadata constantly recorded. Eventually, he argued, people will fear “judgment by machines” and change or monitor their own behavior. Ultimately, he expects people to become more aware of privacy issues. Security isn’t just a privacy issue — it can also be a safety issue when devices like cars are connected to the internet of things, said Joshua Corman, founder of I Am The Cavalry. Ultimately, he’d like to see device makers consider whether a object should be connected in the first place. If it has software, it's vulnerable, if it is connected, it's exposed. Word. 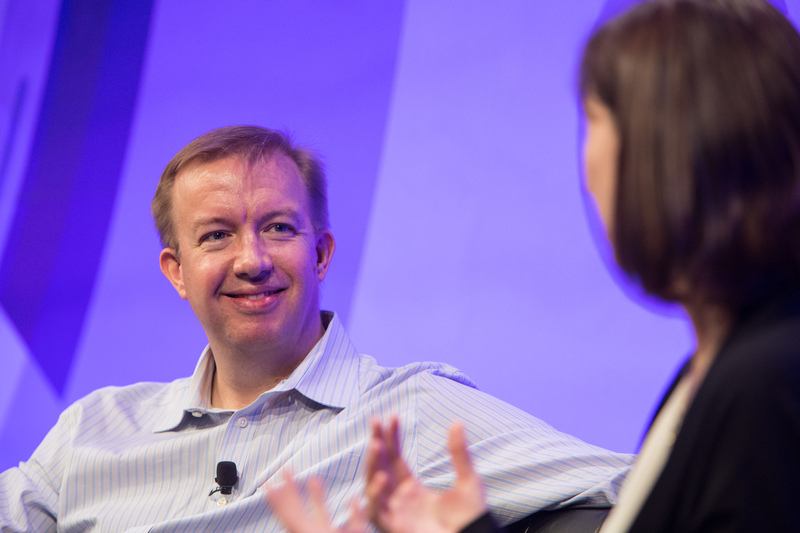 #gigaomlive on security for connected things. 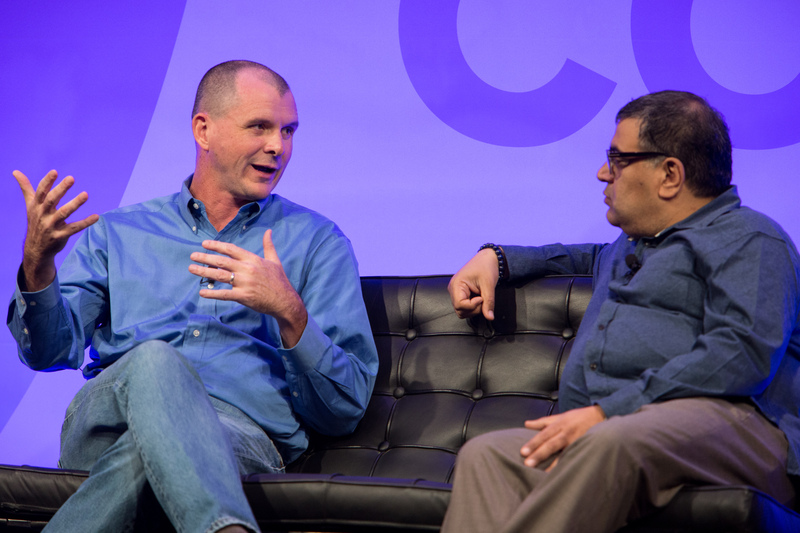 Jawbone CEO Hosain Rahman admitted that making sensors people actually wear is a challenge. He continued to repeat that he’d like to see his company become a platform, and that he sees wearable sensors, like the Jawbone UP, as a “vehicle” for the Jawbone user experience. “Hardware is, as everyone says, hard,” said John MacFarlane, the CEO of Sonos, in a rare interview. That’s easy for him to say since he’s built a consumer electronic startup into a company approaching a billion dollars in annual revenue. 3D Robotics CEO Chris Anderson offered a unique perspective on drones: They’re kind of like an internet-of-things sensor in the sky. Industrial uses will start with applications like farming and construction, and after that the sky’s the limit. “One of these can gather about a half terabyte per hour per drone, and there are hundreds of thousands of them out there,” Anderson said. A lot of new sensor hardware either doesn’t come with a screen or comes with a very small screen, which means that developers need to rethink the touch interface, according to Carnegie Mellon professor Chris Harrison. He proposes a kind of interface called “rich touch,” which goes beyond simple touch points — like using your knuckle as a second type of touch, or examining the angle at which a finger touches the screen. Qualcomm EVP Murthy Renduchintala discussed how various connected devices can have vastly different hardware requirements. “Some radios will need devices with five-year batteries compared to daily use batteries. And we’ll need to tie together radios for slow networks with chips that work on gigabit networks,” he said. Tangible products currently on sale — like fitness trackers and home sensors — are ways to get connected sensors into people’s homes and lives, but the real value in the internet of things will ultimately lie in aggregating the data and applying analytics, said Bob Hagerty, CEO of Icontrol Networks. It took transformative technologies like the internet decades to get to where they are today, and the internet of things is still in its infancy. In fact, the internet of things is in a bubble phase, according to Paul Brody, who is the VP of the internet of things at IBM. This Structure Connect conference was the first of hopefully many, and was the place to be to gain a new perspective of the massive emerging phenomenon of the internet of things. Coming up next is Roadmap, a look at the design and user interfaces that will help us interact with connected devices.